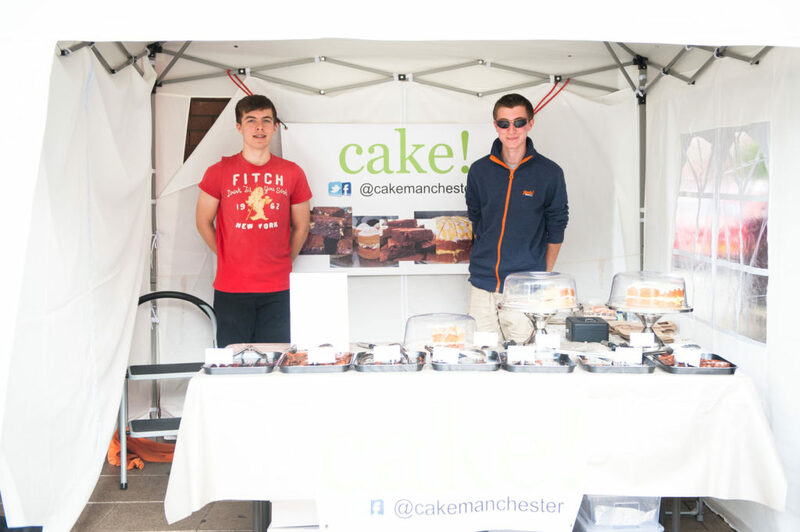 The October village market takes place on Saturday 7th October from 10.00 am – 4.00 pm. As usual the market will be situated in the square outside Romiley Forum. 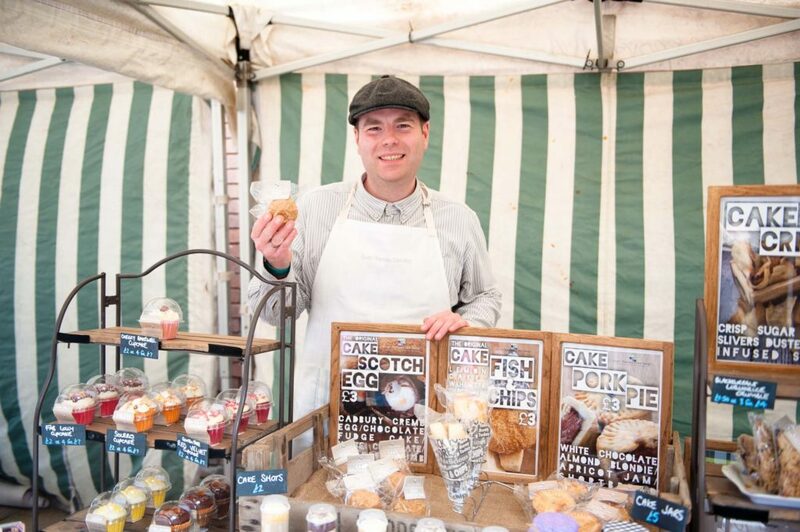 We’ll have a selection of traders selling everything from delicious treats to potential Christmas presents for those of you that like to shop early. The market is, as always, surrounded by our lovely local shops, so why not skip the traffic and spend your Saturday shopping right here in Romiley Village? Not many areas can boast our amazing array of shops and cafes selling everything from greeting cards and fresh cream cakes to bicycle puncture kits and custom made curtains. Keep it local. Keep it Romiley. 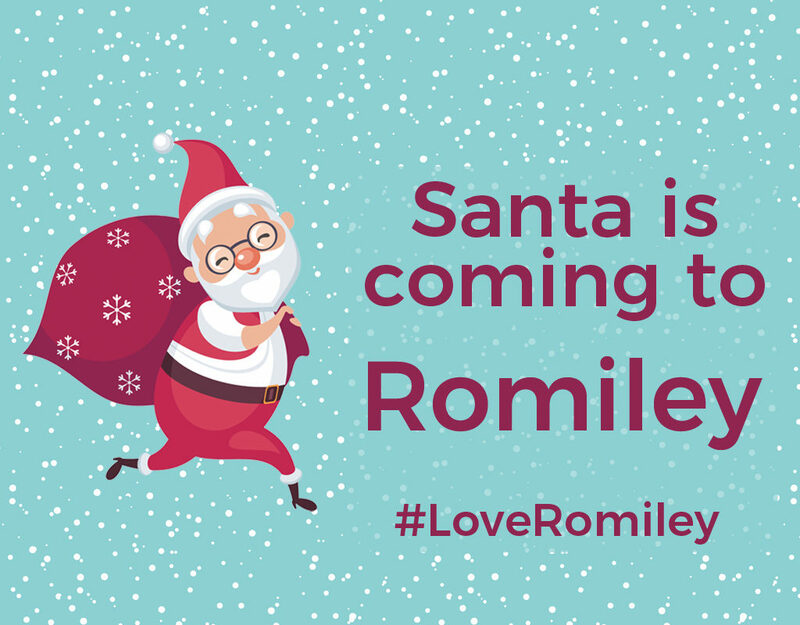 On the first Saturday of each month a small group of Romiley traders get out of bed at a time that is usually reserved for milkmen and over-excited children eagerly awaiting a visit from Santa. This is the world of the Romiley Village Market, and on these Saturday’s, together with the Christmas lights switch on, you can see the village at its busiest. With this in mind we have long been discussing the possibility of running an evening event focused more around street food and drinks. Friday 22nd September at 6pm will see the very first Romiley Food on Friday. This inaugural three hour event will see a selection of local (and some not so local) food vendors offering culinary delights ranging from freshly cooked pizzas to Jamaican jerk chicken and from tornado potatoes to Thai green curry. “What about drinks”? I hear you say. Well we have that covered to. Whether your tipple is a nice pint of cold beer, a G&T or a warm coffee we have something for everyone. And for those with a sweeter tooth there’ll be plenty of cakes on offer so no one will go home hungry. We’ve also managed to book some great live music to keep you entertained whilst you eat and drink the night away. So far the feedback from the local community has been overwhelmingly positive and we hope that this volunteer run event will be a runaway success. Keep an eye on our social media pages for more information closer to the date. Local community group Friends of Tangshutt are running an event on 1st May, Bank Holiday Mondaycalled Mayday On The Meadow. This free event takes place at Tangshutt Meadow in Romiley and includes nature crafts, maypole dancing and giant bubbles. There is also the chance to listen to local band the Stockport Ukulele Group. Please note that there is no parking on site. It’s market day in Romiley Village this Saturday, March 4th 2017. 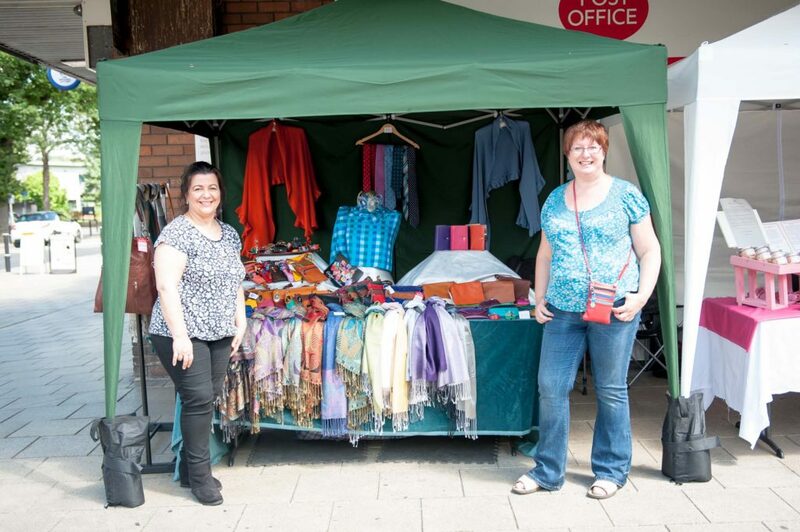 The precinct will have it’s monthly transformation and welcome market traders between 10.00am and 4.00pm. The market takes place on the first Saturday of the month between February and December and usually features entertainment. If you are interested in booking a slot as a performer get in touch with the team for more details. Romiley Village has a fantastic array of local shops and cafes so don’t forget to browse the rest of the village this Saturday and see what’s on offer. 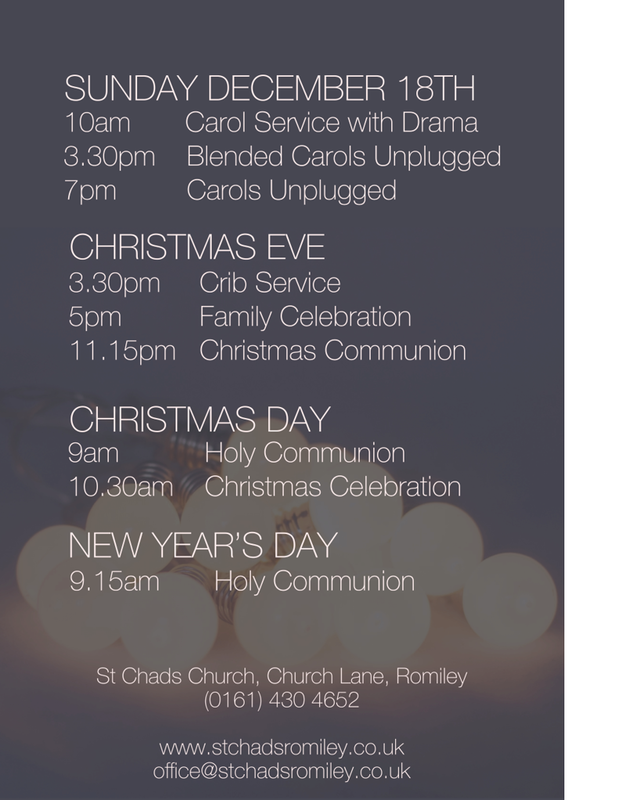 Will include carols, Christmas songs performed by some of our young people, a short reflection and teas. coffees and biscuits. For more information call 0161 430 4652. Tickets £6.00 adults, under 16’s free. The Romiley Christmas light switch on starts in a few hours time. All the local shops are open so it’s a great time to start Christmas shopping or relax in one of our local cafes. The market is open from 11.00 am and there is entertainment all day so come along and get festive.